Right in the heart of the picturesque market town of Keswick, Marley’s Den is a hidden treasure, offering the country cottage feel within a beautiful two-floor apartment. Extremely spacious with two bedrooms ideal for families and small groups of friends, Marley’s Cottage has been refurbished to a luxurious level, with high-quality furnishings offering the ultimate comfort. Take your furry family members along on your Keswick holiday, as Marley’s Den is suitable for pets. 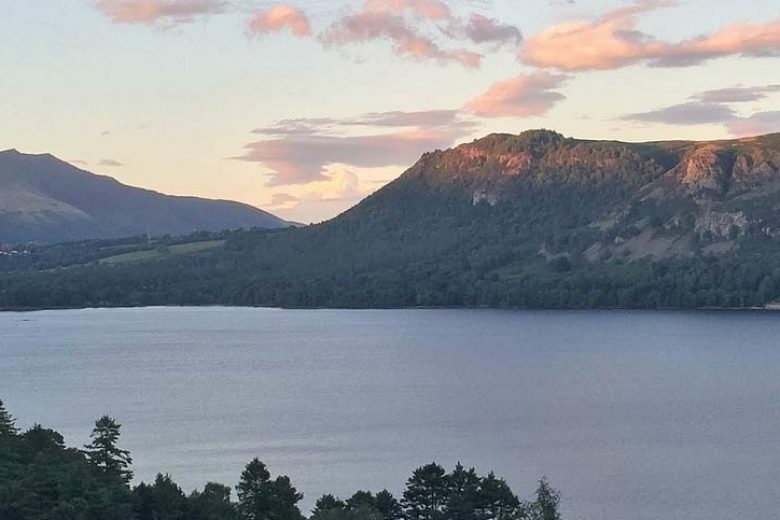 Modern amenities and appliances ensure you can enjoy a luxurious self-catering break with your friends or family and you are just meters from the heart of Keswick, with easy access to anything else you could need. Wi-Fi, fuel, bed linen and towels are provided for comfort during your stay. Marley’s Den offers two bedrooms, one a luxurious en-suite, and sleeps up to four people, as well as all the modern appliances you’d expect from a recently refurbished apartment. Wi-Fi access is available, and all fuel, bed linen and towels are provided. A cot is also available upon request. Love staying at Marley's Den it was our fifth time. we will definitely stay again as long as standards are maintained. Great location and facilities. We were aware there were steps to the property so not a problem but as already indicated this is not suitable for someone with mobility challenges. The bathroom is downstairs so for those in the twin room who needed the bathroom in the night it was not easily accessible but otherwise excellent facilities and we would definitely return. 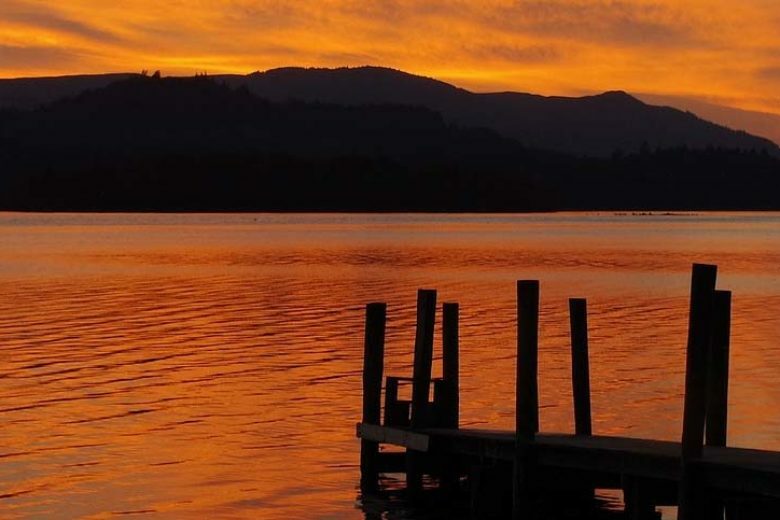 Keswick is one of the most popular and charming Lake District towns. The beautiful scenery is the perfect backdrop for a relaxing and tranquil holiday and Marley’s Den is right in the heart of the action, metres from popular local pubs and restaurants including the homely Lakes Bar and Bistro, the popular Square Orange Café and The George Hotel, acclaimed for its quality food. These are only a handful of the dining options within minutes of Marley’s Den and all other amenities and entertainment can be reached easily too. 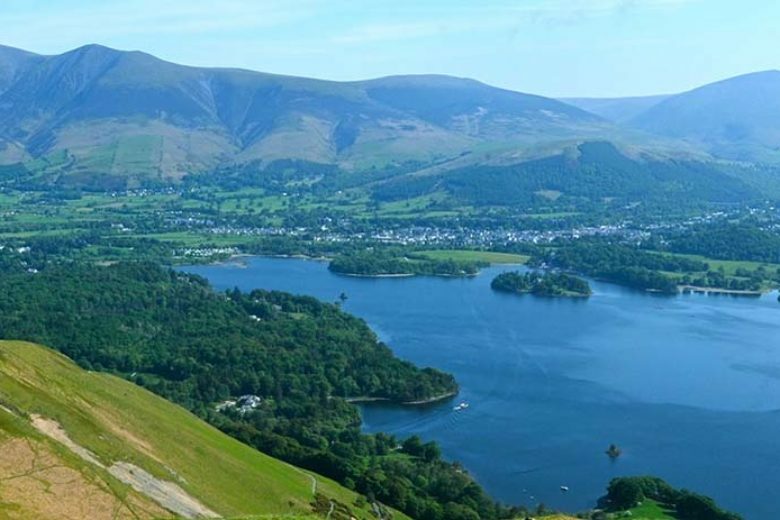 Some of the UK’s most beautiful and awe inspiring scenery is in and around Keswick and the Northern Lakes. 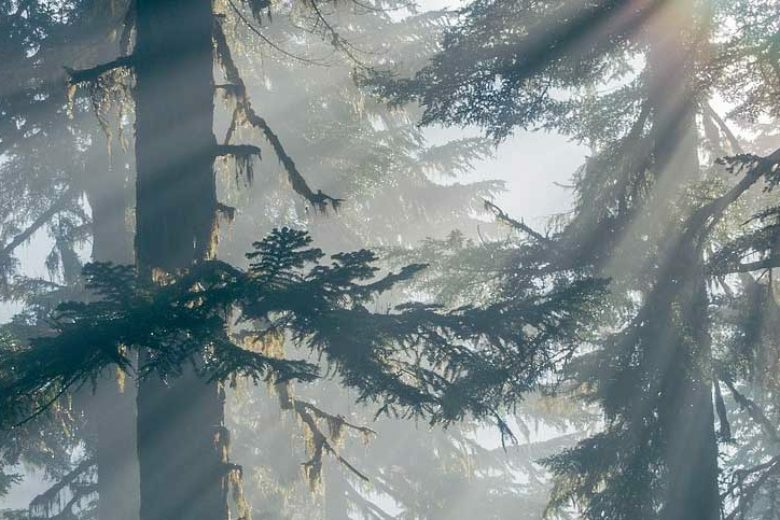 With Marley’s Den as your base you are just minutes from beautiful mountains, atmospheric lakes and more. 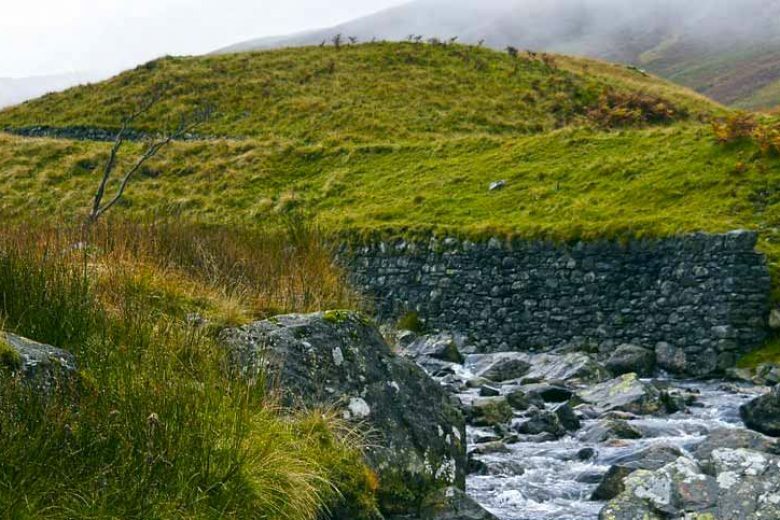 Whether heading out on foot or by bike, there are many enjoyable scenic routes to take in. 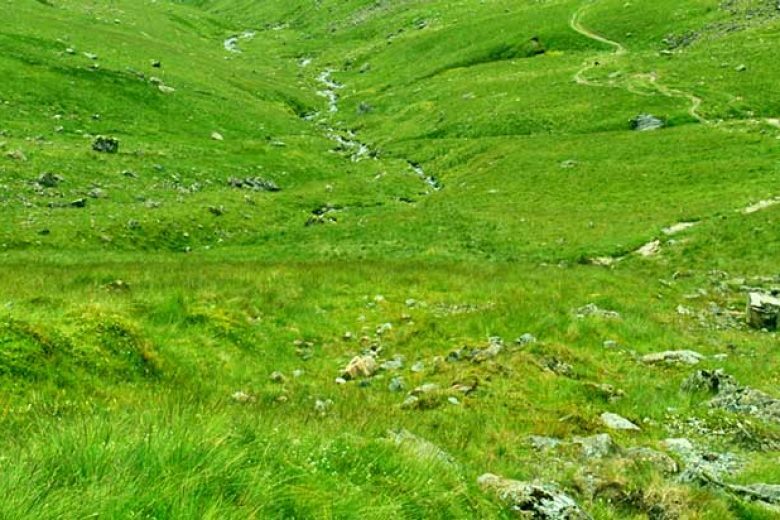 Walks for complete beginners can be found as well as more challenging routes and specialist paths for dog walkers.